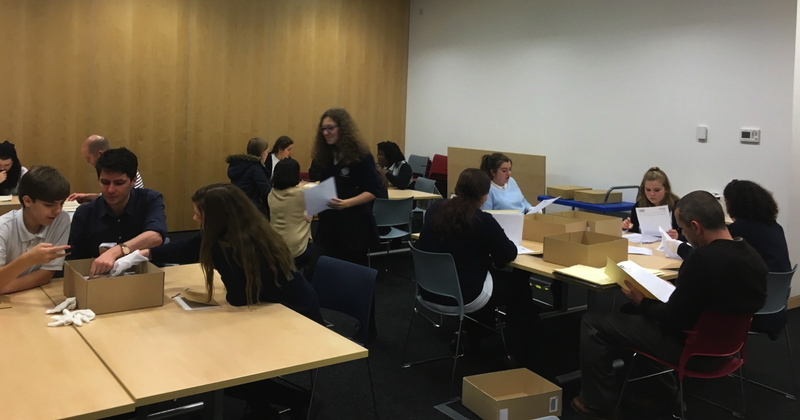 On Tuesday (24 Nov) students from Longhill visited The Keep in Falmer, which contains the archives of Mass Observation, East Sussex Records Office and the Royal Pavilion & Museums Local History Collections. We met with Suzanne Rose, Education and Outreach Officer for the Mass Observation Archive, who began by giving us a tour of The Keep, letting us know what is kept at The Keep, and how things are conserved. 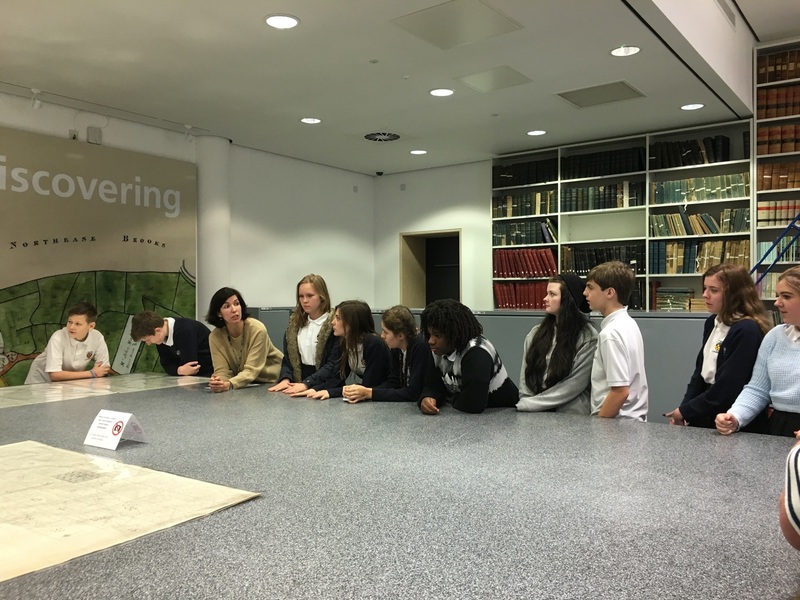 This included looking at one of the cool storage conservation rooms, which stores documents at cold temperatures to preserve them. We also got to see the conservation room where documents, such as maps, books and pictures a repaired. 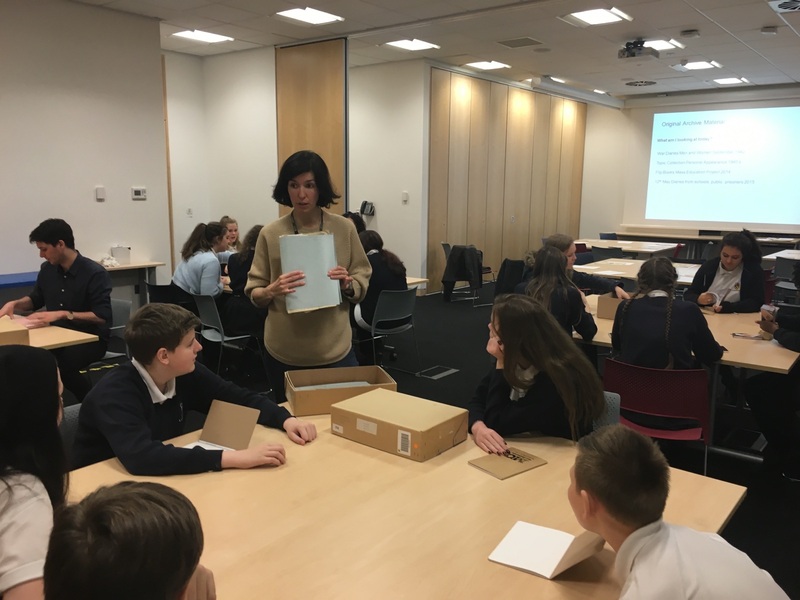 Suzanne then gave students the opportunity to look at and examine some of the artefacts in the Mass Observation Archive's collection. 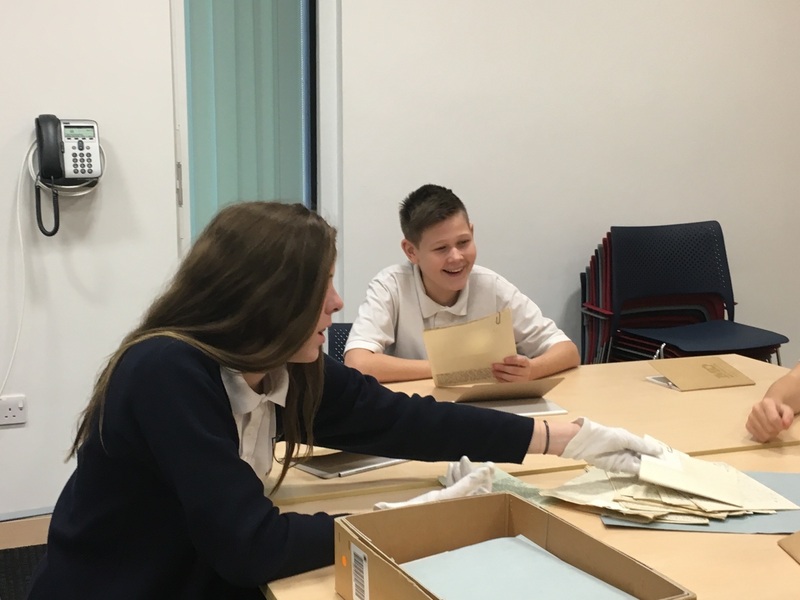 This included day diaries written by young people, diaries written during the war, daily life flip books created by teenagers and wardrobe content lists from the 1940s written by young people. 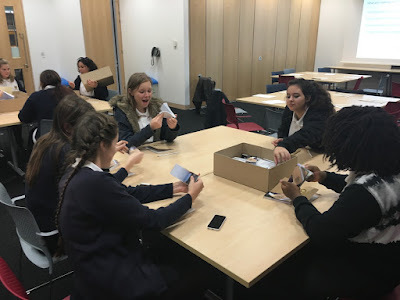 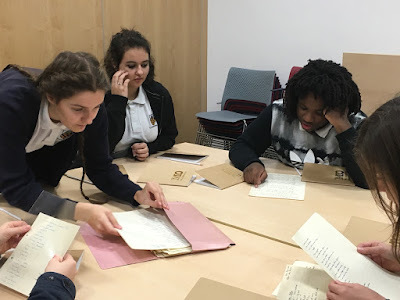 Students on the day were interested and engaged with the contents of the diaries, especially those written by other young people, and reading about people's lives during wartime. 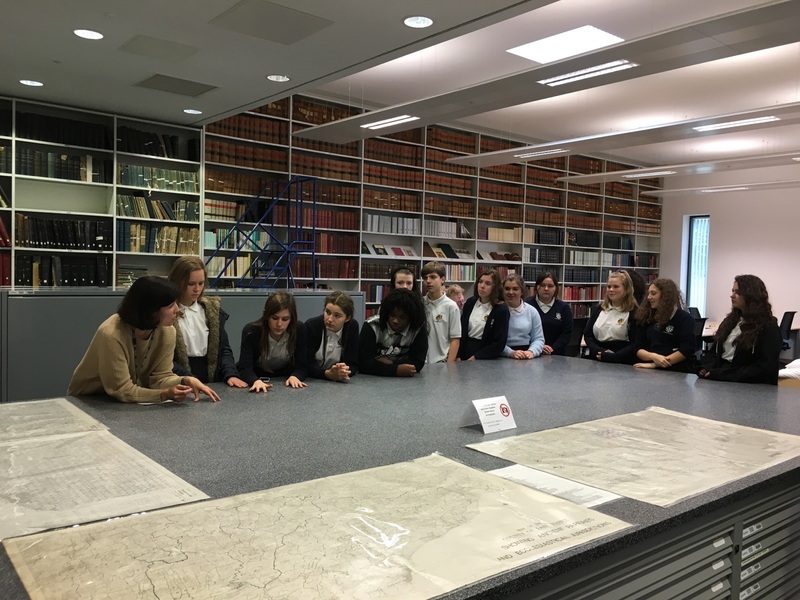 The session was an excellent introduction to how archives work, and how the Mass Observation Archive can influence Giddy's development.